This is a record of all the books that have come through our Little Free Library. There's no guarantee that any one of these books is in the LFL right now, but I wanted to try to capture a record of what has been given to the library. These are the most recent 60 books. You can view the full list over on our GoodReads shelf. Share book reviews and ratings with LFL 6034, and even join a book club on Goodreads. If you have just one or two books to donate, just leave them in the library and write a little note in the guest book. We check the library every day. 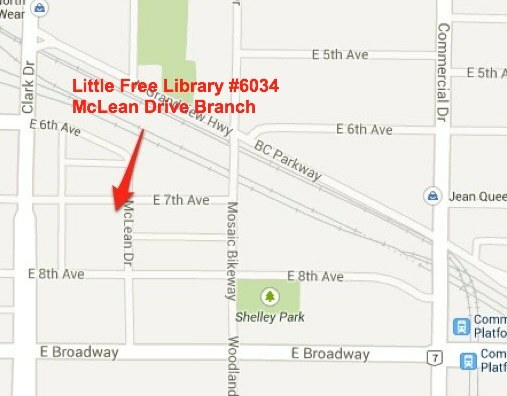 If you have a LOT of books to donate, send us an email at librarian [at] lfl6034 [dot] org with the details. 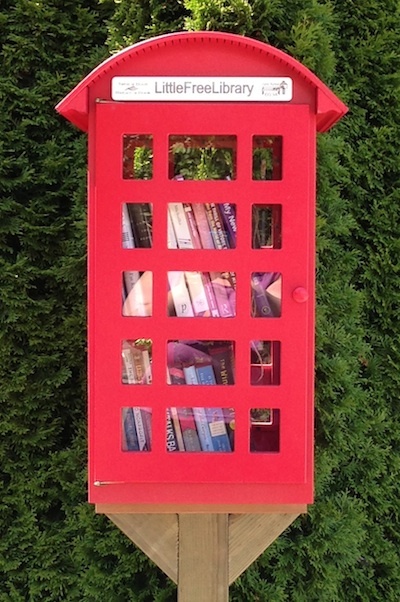 Little Free Library #6034 was made possible by grants from the Vancouver Foundation Neighbourhood Small Grants program and LintBucket Media.